The latest episode of Seattle Channel’s ArtZone features their interview with curator Catharina Manchanda about Jean-Michel Basquiat’s Untitled. Los Angeles-based magazine Riot Material reviews Figuring History, in advance of its closing on May 13. Seattle Times has the first look at the Nordic Museum as it prepares for its grand opening this weekend. 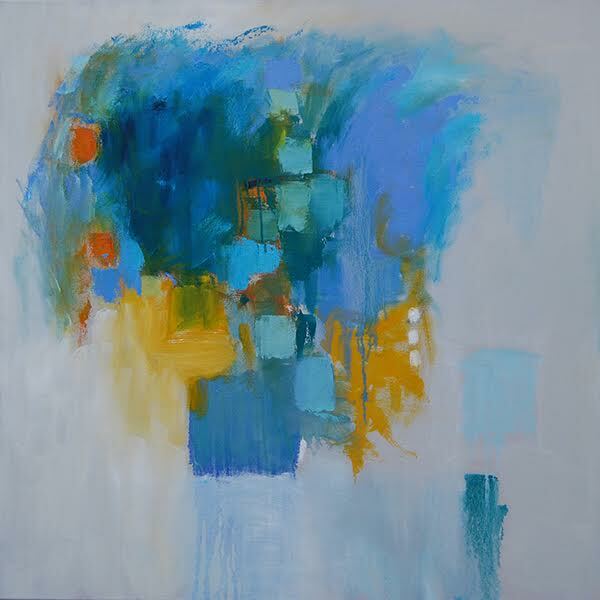 The Stranger staff picks their top 15 art shows in Pioneer Square for the month of May. 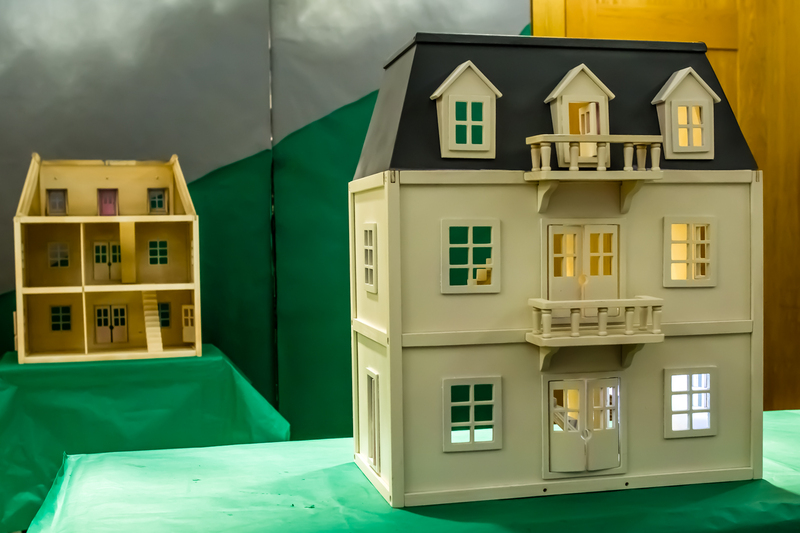 City Art’s Margo Vansynghel reviews A LONE, a series of 10 public artworks across the city co-curated by Vignettes and Gramma Poetry. The Baltimore Museum of Art has an “absolutely transformative” plan for their collection: deaccessioning works by artists such as Andy Warhol, Franz Kline, and Robert Rauschenberg in order to acquire works by contemporary artists who are women and artists of color. I will still love them tomorrow—and forever. The New Yorker’s Elon Green interviews Beverly Lee of The Shirelles about a “magical ten seconds” of the legendary group. 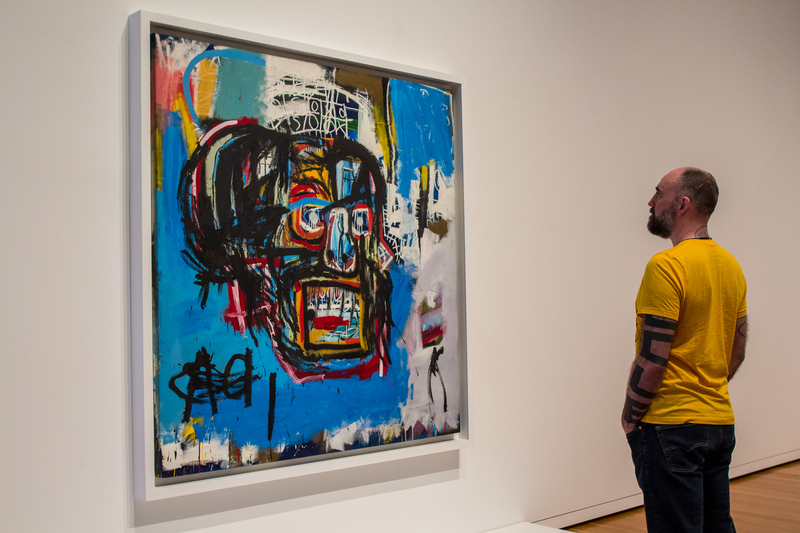 Photo: Installation view of Basquiat—Untitled at Seattle Art Museum, 2018, photo: Natali Wiseman. 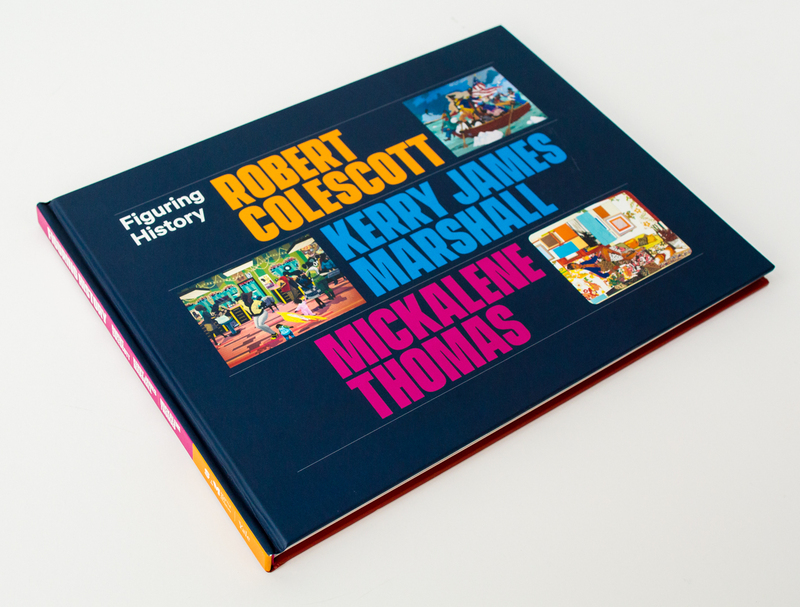 In honor of World Book Day, Culture Type recommends reading an exhibition catalogue; among the picks is the catalogue for Figuring History (only two weeks left to see it!). The solo exhibition of the 2017 Betty Bowen Award winner is now on view! 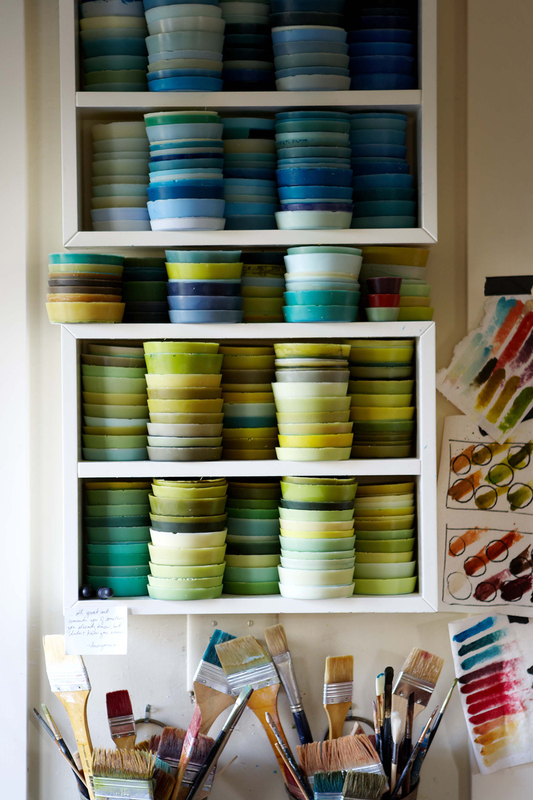 Margo Vansynghel of City Arts interviewed the artist for this feature story. In her recurring series Art of Our City, Marcie Sillman of KUOW features dancer, Renaissance man, and SAM public programs coordinator David Rue (I really hope you didn’t miss him perform last week in Dani Tirrell’s Black Bois). Seattle Times food writer Bethany Jean Clement reviews Oh, You STILL Work There?, The Factory’s recent show about artists working in the service industry. City Art’s Margo Vansynghel on Photographic Center Northwest’s current show on the deep visual legacy of the Black Panther Party, curated by Michelle Dunn Marsh and Negarra Kudumu. The National Memorial for Peace and Justice—“the first public museum and memorial to the victims of racial terror in the US”—opened last week in Montgomery, Alabama. The New York Times’ Campbell Robertson has an unmissable look at this extraordinary new institution. The Institute for Contemporary Art has opened in Richmond, Virginia. Hyperallergic’s Amanda Dalla Villa Adams visits their inaugural exhibition, Declaration, featuring artists such as Deb Sokolow, Titus Kaphar, and Paul Rucker. Artsy’s Tess Thackara on the “must-see” exhibition of sculpture by the late Jack Whitten, now on view at the Baltimore Museum of Art. RIP to Bob Dorough, who has passed away at 94. I will always be grateful for your undeniably funky earworms that made learning magical. With President Carter’s announcement that the nation must mobilize its vast coal resources to solve the energy crisis, we are entering an era of potentially irreconcilable conflict between the pressures of energy and the pressures of environmental concern. We find ourselves in a critical and precarious moment: our impact on the environment has caused irreparable harm. With this in mind, it is incredible to look back nearly forty years ago, when the King County Arts Commission brought together a roster of internationally recognized artists to re-imagine post-industrial sites in King County, such as gravel pits, surface mines, and abandoned airstrips. The 1979 initiative and its attendant symposium—Earthworks: Land Reclamation as Sculpture—was a progressive city-backed project meant to envision earthworks as a tool for environmental recovery. Among the group of accomplished artists—which included Robert Morris, Dennis Oppenheim, Mary Miss, and Herbert Bayer—was Beverly Pepper, who worked with the University of Washington to develop her proposal for Montlake Landfill, part of the University of Washington’s East Campus. Measuring approximately 80 acres, the landfill site proposal contained two main elements: the first, rendered in the lower right-hand corner of the plan, a 100-foot circle of white-capped posts that would, over time, reveal changes in land levels and be a resource for University of Washington students; the second, an intervention into the landscape that would reveal (through a glass wall) decades of waste disposed at the site, as well as a layer of gravel to again indicate the earth’s movement over time. 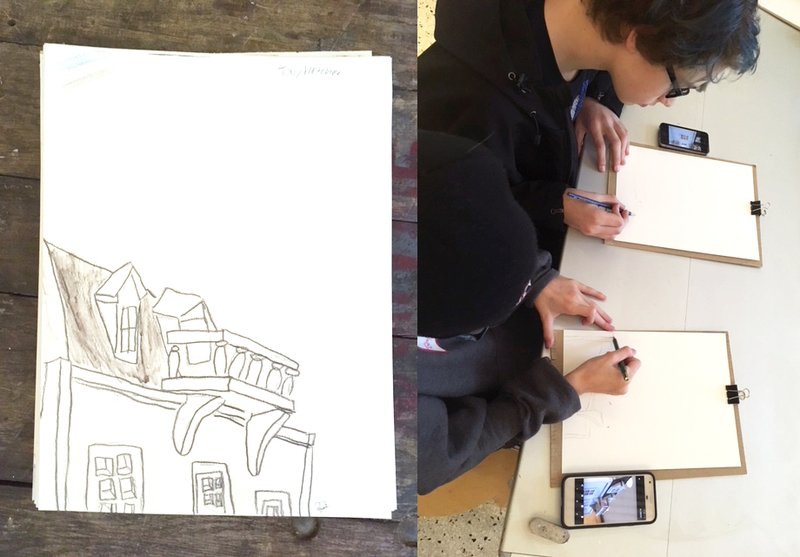 While it is not the responsibility of artists to respond to political, social, or cultural events, it is often the case that artists are in the unique and privileged position to call attention to contemporary issues, respond to our increasingly complex world, and, most importantly, effect change. Though Pepper’s Montlake Landfill proposal never came to fruition (Robert Morris and Herbert Bayer’s plans were selected by the jury panel), it remains a radical gesture that will hopefully serve to inspire future artists, environmentalists, and civic leaders alike. 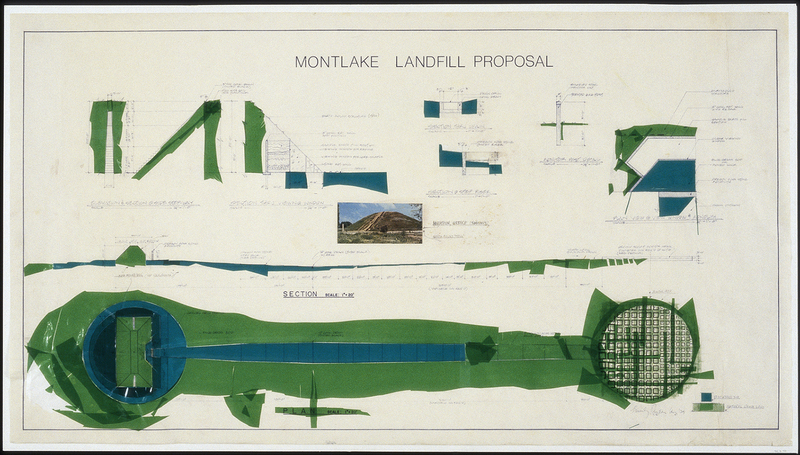 Images: Engineering Drawing for MontLake Landfill Proposal, 1979, Beverly Pepper, Collage of graphite on vellum, 30 1/4 x 54 3/4 in., King County Office of Cultural Resources, 98.3.47, Beverly Pepper. 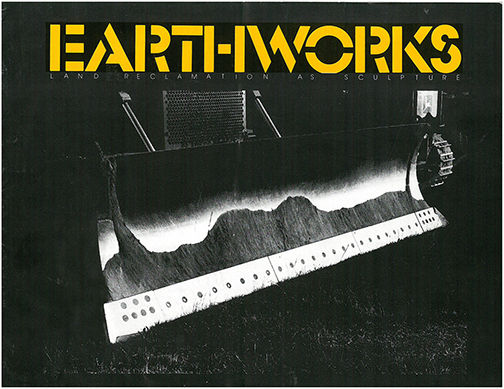 Cover of Earthworks: Land Reclamation as Sculpture catalogue, 1979. For more on the projects included in Earthworks: Land Reclamation as Sculpture, please see: https://www.kingcounty.gov/depts/records-licensing/archives/exhibits/earthworks_brief.aspx. This time of the year (on the West Coast, at least) always reminds me of my favorite line from the poem Spring by Edna St. Vincent Millay: “Comes like an idiot, babbling and strewing flowers.”1 With cherry blossoms blooming, flowers cropping up overnight, and the impending spring equinox, it’s hard not to feel deep excitement about the changing season. The pictured kimono, or furisode, perfectly captures the frenzied energy with which spring arrives. Turbulent waves rushing forward, overlapping with flowers, trees, and fans, together evoke the lush abundance of March, April, and May. Set against a black background, the colorful composition feels especially saturated—almost unreal. Luckily for us, just a quick glimpse outside offers a very real reminder that spring indeed brings with it unbelievable hues of pink, purple, orange, and green. Made of silk, this furisode is one of a few examples in the SAM collection exhibiting yuzen: a freehand paste-resist dyeing method. Developed in late 17th-century Kyoto—where the production of kimono textiles reached its peak—yuzen allowed artists to create designs painted by hand with a rice-paste coating. This process ultimately liberated designers from the repetitive patterns associated with other dyeing techniques, such as shibori. 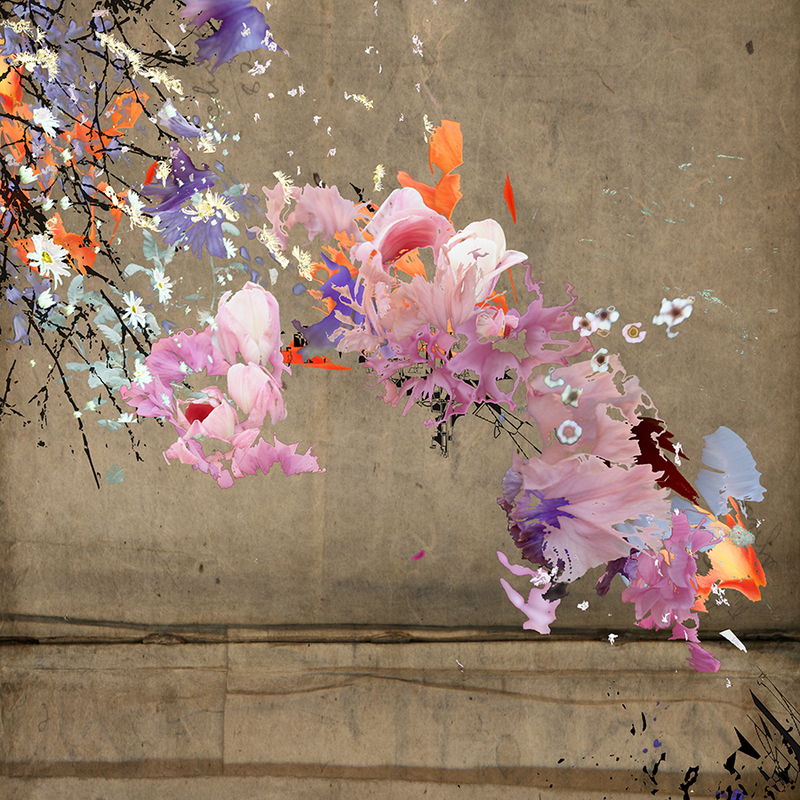 Resulting in large pictorial images such as this spring landscape, yuzen brought a wholly new aesthetic to kimono decoration. The furisode is a kimono distinguished by its long, billowing sleeves that, when worn, sway gracefully as the wearer moves; its elegance is echoed throughout its form and sumptuous design. 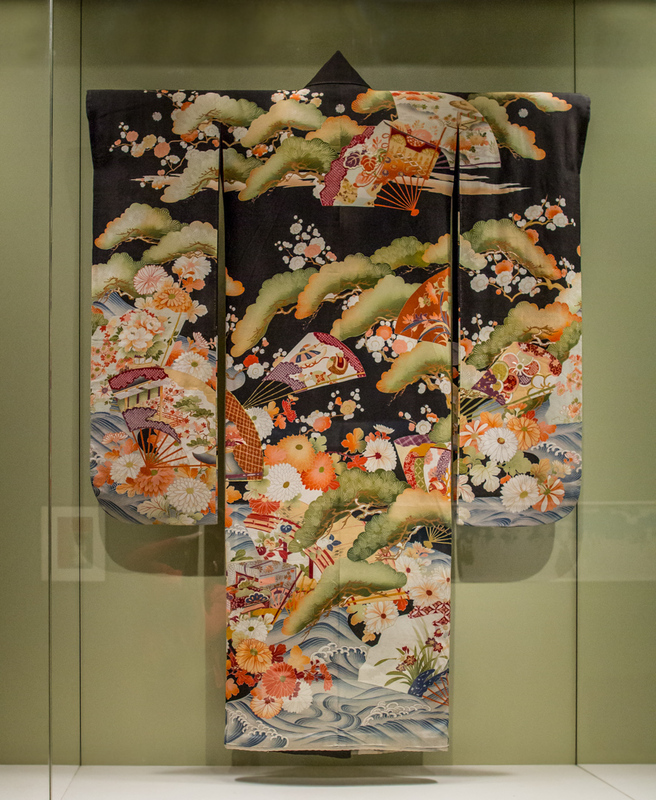 If you’re in the galleries and need a vernal pick-me-up, this beautiful kimono can be found in Talents and Beauties: Art of Women in Japan on the third floor. 1 For the full poem by Edna St. Vincent Millay: https://www.poetryfoundation.org/poems/44728/spring-56d223f01f86e. We can’t imagine what SAM would be without our hundreds of volunteers. 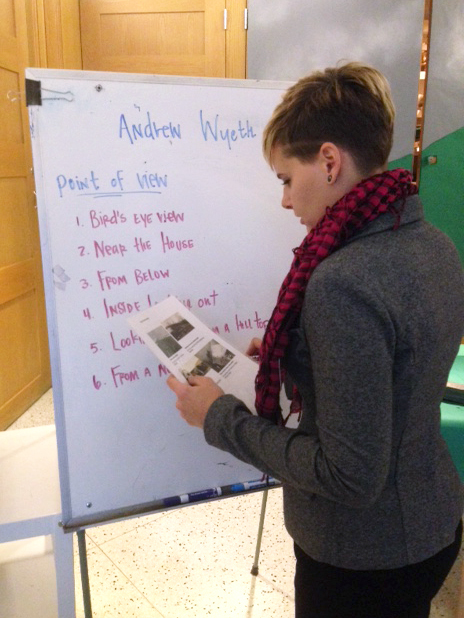 Besides making the museum run, our volunteers are a talented bunch! 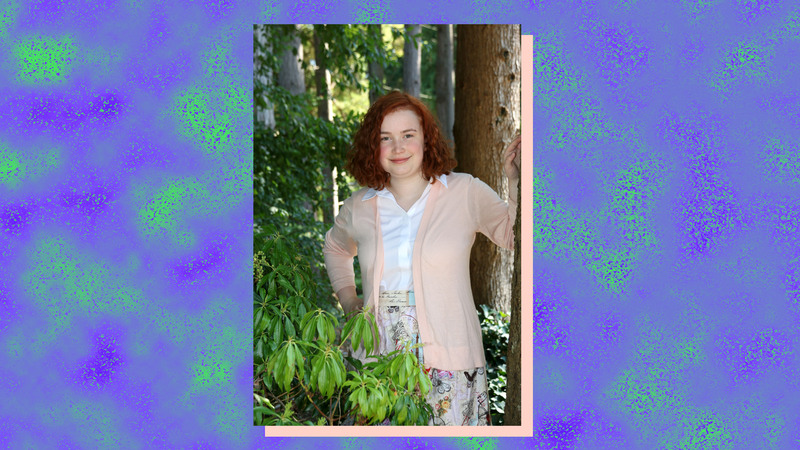 Charlotte Beasley, for instance, is a robotics wiz at school and a coat check volunteer at SAM. One of our youngest volunteers, we asked Charlotte to answer a few questions about what it means to her to volunteer at SAM. Read below and share your reaction to the art at SAM with her the next time you pick up your umbrella at the end of your visit! Charlotte Beasley: I am a coat check volunteer at the downtown location. If you could give only one reason, what do you most like about volunteering at SAM? My favorite thing about volunteering at SAM is getting happy reactions of guests first hand. At the coat check, I am the first and last person people see, and I can chat with them on how much they loved the exhibits. 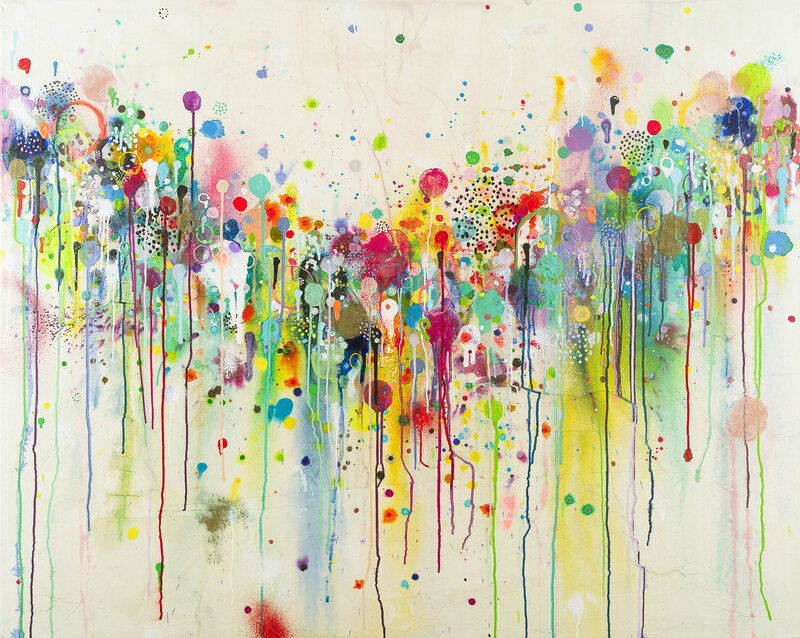 I love that art makes people happy, and we do a good job of making people happy at the SAM. Is there a favorite short story relating to volunteering at SAM you would like to share? There are so many good stories, even though it’s been less than a year. I am on my high school’s robotics team, Reign Robotics. I was working coat check when a group of kids from Top Gun Robotics came in, wearing their team t-shirts. We got chatting about this year’s season, and we ran into each other again at a competition. They remembered me, even when I was out of team uniform when we first met! Small world, huh? I can’t just choose one piece of art, there are too many good ones! I was a huge fan of Yves Saint Laurent: The Perfection of Style last year. I visited with my AP French class shortly before I actually started volunteering at the SAM and the different outfits were so colorful and interesting! My family and I are also huge fans of going through European Renaissance art and giving each piece funny alternate titles based on the poses (we love when paintings and statues look like they’re taking selfies). I make my own art in my free time (when I’m not playing video games). If you come to SAM on a slow day, you might see me sketching on my Surface. I do a lot of cute, digital art inspired by games, books, movies, etc., and have recently created my own website. Go check it out! I am just shy of five feet tall, which can make getting large bags out of cubbies or the overhead bins difficult, but not impossible. My strategy is to grab what I can and use gravity and the edge of the cubby to make the bag fall into my arms. This can scare people, since I’m so tiny, but if I do it right, I can carry a lot of bags to the counter. People always apologize for the weight of their bags, but it’s honestly fine; my school books are heavier anyways, so I have lots of practice lifting heavy things! What are the some steps you take to ensure that you are most effective during your shift? Step One: Look outside to see if it’s raining. If so, expect umbrellas (and lots of them). Step Three: Say “hi” to your fellow volunteers! Step Four: Analyze the number of bags in the cubbies and ask yourself if you will have to get creative with bag placement or not. SAM is more than a museum—it’s a community. Each year, hundreds of thousands of people of all ages and backgrounds come together for exhibitions and educational programs, live performances and gala events, all with one common bond: a love of visual art. Earlier this month, SAM lost one of its most passionate and dedicated community members, Jane Lang Davis. Jane passed away on September 1. For more than 40 years, Jane had been an active part of the SAM family, including serving 32 years as a Trustee. 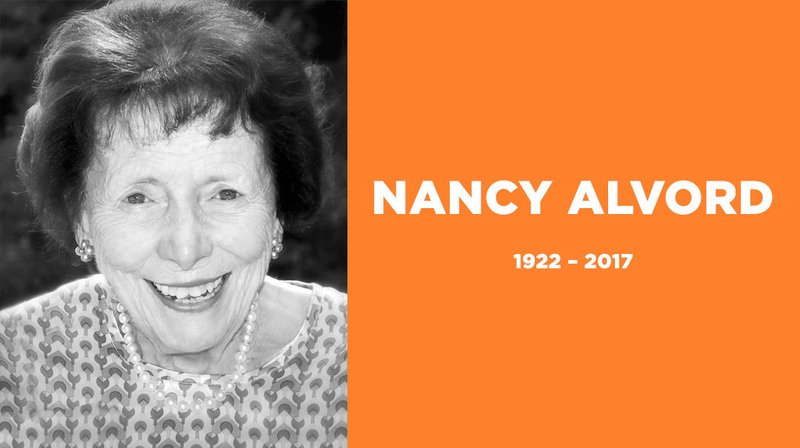 She was well known as a gregarious and committed advocate for the arts, constantly striving to get people engaged, and supporting. In the late 1960s and early ’70s, Jane was part of a small group known as the Contemporary Art Council (CAC). Charged by SAM’s founder and then director, Dr. Richard Fuller, the CAC organized and presented many of the Museum’s early contemporary art exhibitions—often featuring artists from the thriving New York art scene of the time. In the years that followed, Jane also served on nearly every event committee established. Lovingly known as the “Queen of the place card” Jane knew how to set the stage for lively conversations and great fun. She was very much the life of SAM’s best parties. And if she wasn’t planning an exhibition opening or a fundraising event for the museum, Jane was welcoming people to her own home, allowing visitors the rare opportunity to enjoy one of the greatest private collections of abstract expressionist and post-war art ever gathered. Those in our community who weren’t fortunate enough to meet Jane in person are still likely to remember her smiling face. In celebration of the 1976 Andy Warhol Portraits exhibition—again organized by the CAC, Warhol painted a double portrait of Jane, with head tilted back showing the sitter’s joy and glamour, a bright smile that engages every viewer. It is the perfect portrait of a woman who brought all these same attributes to the SAM community. Many other paintings from the Richard and Jane Lang (Davis) collection have been shown at SAM over the years. From Mark Rothko and Philip Guston, to Francis Bacon and Clyfford Still, and many more. Through her incredible generosity, steadfast leadership, and constant willingness to share works from her collection for the benefit of our region, SAM blossomed into the museum it is today. We are forever grateful. 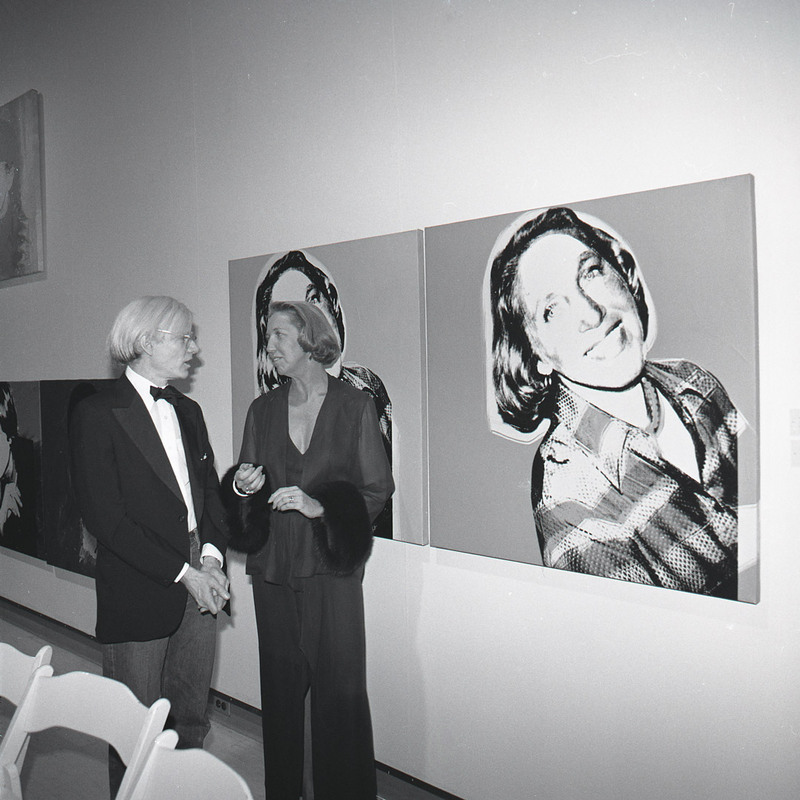 Image: Jane Lang Davis and Andy Warhol at Andy Warhol: Portraits opening reception, 1976, From the Seattle Art Museum Photo Archives.